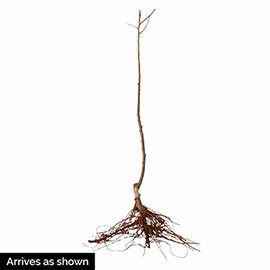 McIntosh Apple Tree | Henry Field's Seed & Nursery Co.
Cold-hardy native of Canada. Round, red, mildly tart fruit has a soft texture when cooked. Gives apple sauce and cider a spicy kick; bakes up juicy and tender. 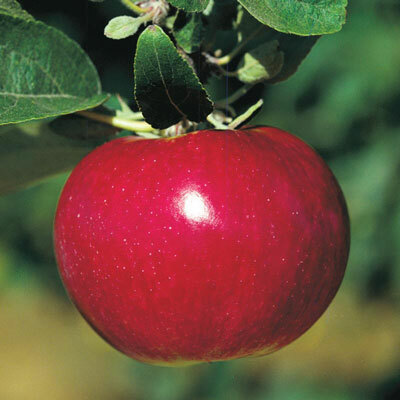 Ripens in mid Sept.
Fruit: Medium to large, bright red fruit. Very tender with thin skin. Pollinator: Jonathan, Grimes, Gala, Goldrush, Liberty, Pixie Crunch, Sundance.